Need longer range? 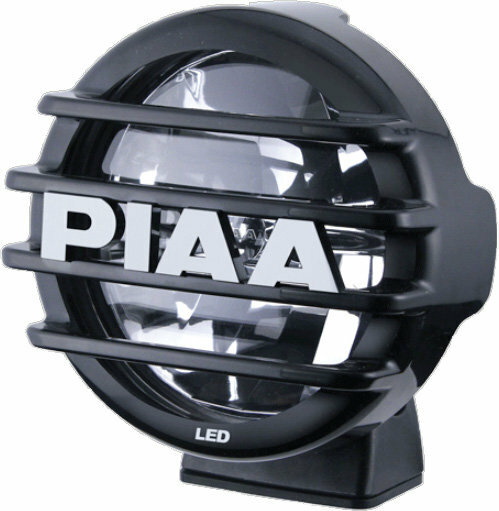 The PIAA 550 five inch LED Long Range driving lights. Reflector-facing LEDs project off of an ingenious computer-designed multi-surface reflector offering more and better illumination than halogen lights with the durability and low power draw of LED lighting. 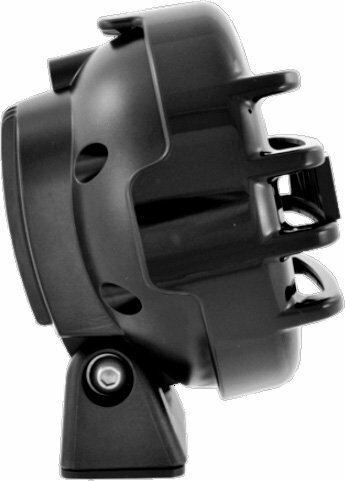 Kit includes two lights mounting brackets complete wiring harness and detailed installation instructions. Bulb Type: 8 watt LED bulbs 6000K Description: Poly-carbonate and cast aluminum housing with poly-carbonate lens. 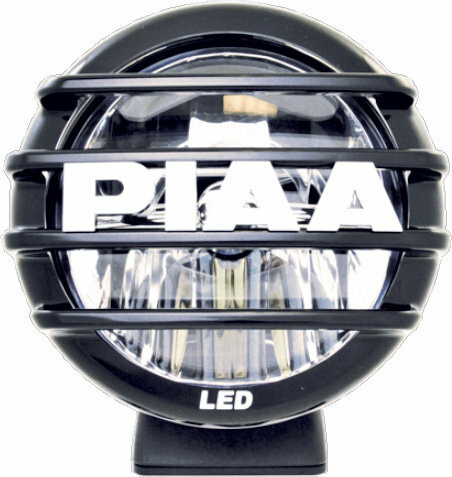 PIAAs advanced Reflector Facing Technology (RFT) features an exclusive computer-designed, multi-surface reflector that concentrates and focuses the beam pattern of the rearward-facing LED bulbs more precisely than forward-facing LED lamps. This allows for more light output per-watt than the competition, while maintaining the low power draw advantages over traditional halogen and forward-facing LED lamps. The result: more concentrated light exactly where you need it.. The instructions don't call for it, but a 5mm hex bit is required to set the elevation on the lights. 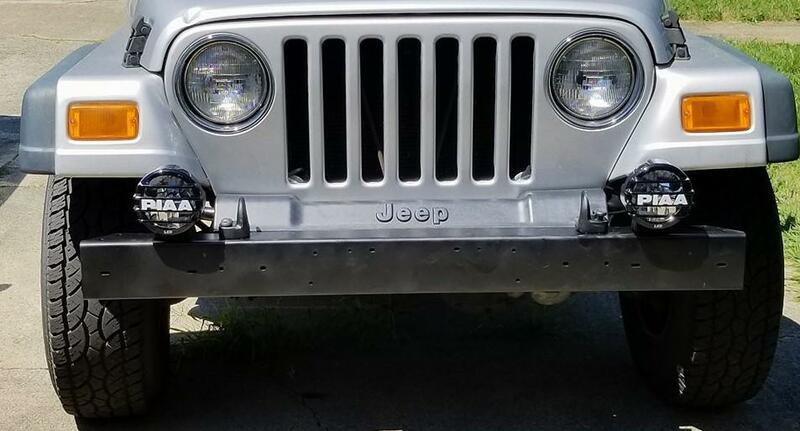 I also used a step bit to drill out the hold in the bumper to the larger diameter required for the mount. Took me awhile to figure out where to connect one wire, but finally got it to work.